Boyd & Associates, which is handling leasing for Hibernian Hospitality, has announced the first phase of leasing for the upcoming Morgan Street Food Hall and Market project. Expected to open “early 2017”, Boyd and Hibernian are recruiting for what could be upwards of 60 “different food stalls, restaurants, and market opportunities” in the former Jillian’s and Buckhead Saloon mega bar venues at 411 West Morgan Street – a space that is currently undergoing renovation today just across from Citrix and Flying Saucer in Downtown Raleigh. Vendor spaces will range from 30-550 sw. ft. in the larger 20,000 sq. ft. complex. Upfit costs per vendor space are expected to range from $2,000 to $60,000, not including required permitting fees. Lease feels will be all-inclusive of communal trash services and electricity and will range from $500 to $8,000 per month, according to the project’s FAQ page. 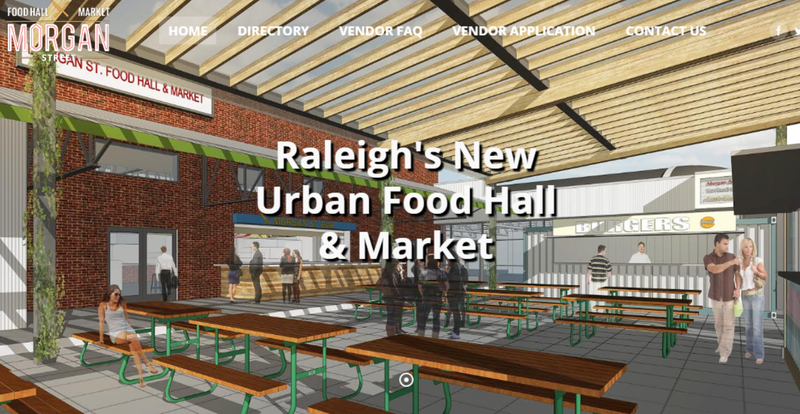 Interested prospective vendors can read up on the project and its early plans at http://www.morganfoodhall.com/vendor-faq/ as well as apply for early consideration at http://www.morganfoodhall.com/vendor-application/.